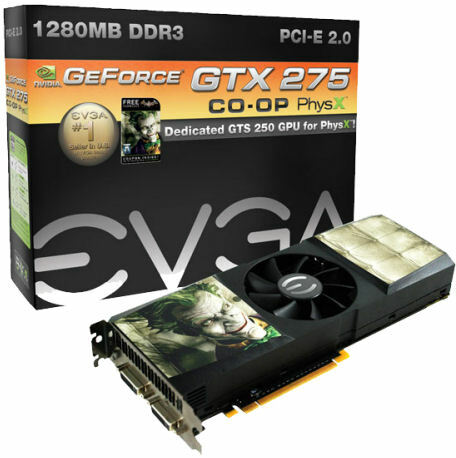 The advantage of this in this case, is it allows EVGA to make a cheaper card with PhysX support, and not force people to get a much more expensive full dual GPU card. Still at $350 it's no small chunk of change. I vote they bundle in a solid co-op game with PhysX support like Sacred 2: Fallen Angel. Page created in 0.7028 seconds.